One of the first things we do upon rising in the morning is check the news to see what’s happened overnight. Some seek out the weather report or stock reports, while others prefer to digest leading headlines or sports news. The fact that news occurs around the clock is one of the main reasons it’s imperative to have a trained media spokesperson on staff at all times. 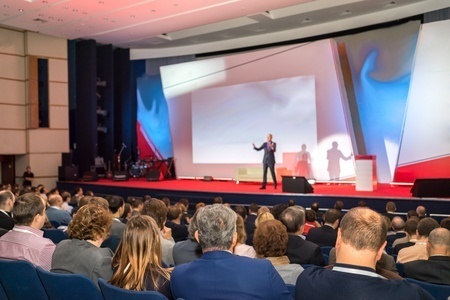 Don’t let your superstar company speaker go unnoticed; promote today! 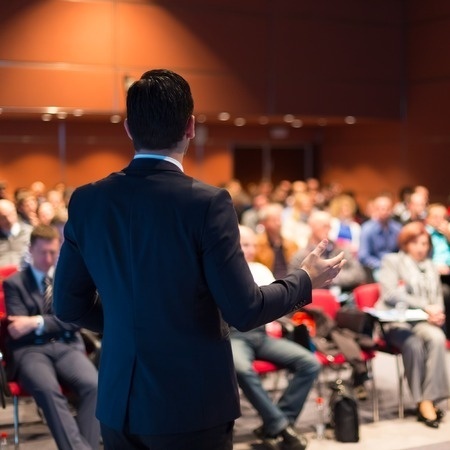 Speaking engagements are a terrific way to increase your company’s visibility and enhance your reputation. 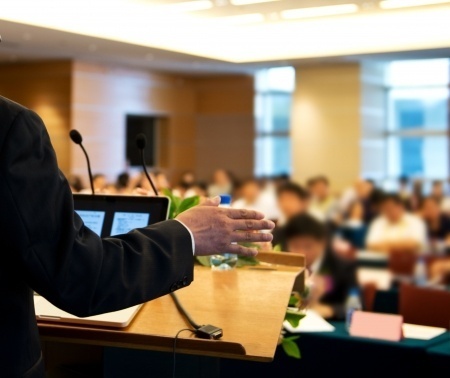 Perhaps your company’s speaker is captivating and delivers presentations that are engaging and informative. When your speaker can get in front of an audience, you know the results will be positive for your company. However, your speaking engagements are few and far between, leaving you wondering: What is the best way to promote my company’s speaker? Do you need media coaching? Have you ever watched a televised interview where the interviewee responds to questions with ease, using a flowing, conversational tone? Or perhaps you’ve seen an interview where a company spokesperson seemed defensive and dodged questions using the phrase “no comment.” Some people are naturally exceptional public speakers, while others require significant training to become comfortable talking in front of large crowds. When you give a speech, you want your words to have the maximum impact on your audience. Notes can play a useful role in any speech you give. Most public speaking professionals agree that you should use your notes during your public speaking event. The question is how to use them wisely and effectively for your event to be successful. 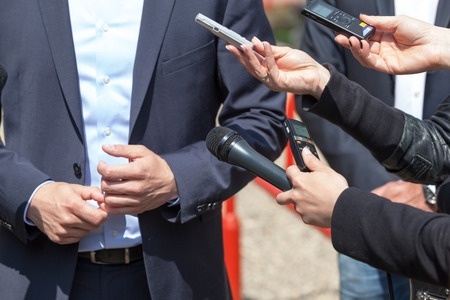 If you lack spokesperson training, an interview with the media can be daunting. It’s not easy to maintain your composure when you’re standing in front of a bank of microphones with camera lenses pointed directly at your nostrils. A critical public relations skill is optimally negotiating media interviews. 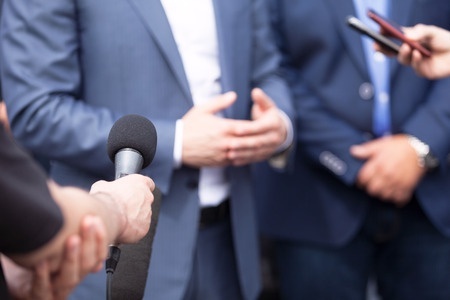 Most PR firms offer a form of spokesperson training or coaching to clue in company spokespeople about the finer elements, one of which is how to properly set the tone for media interaction – whether amid crises or simply run-of-the-mill product launches. Public speaking engagements are your opportunity to deliver your company message personally to your key audience. 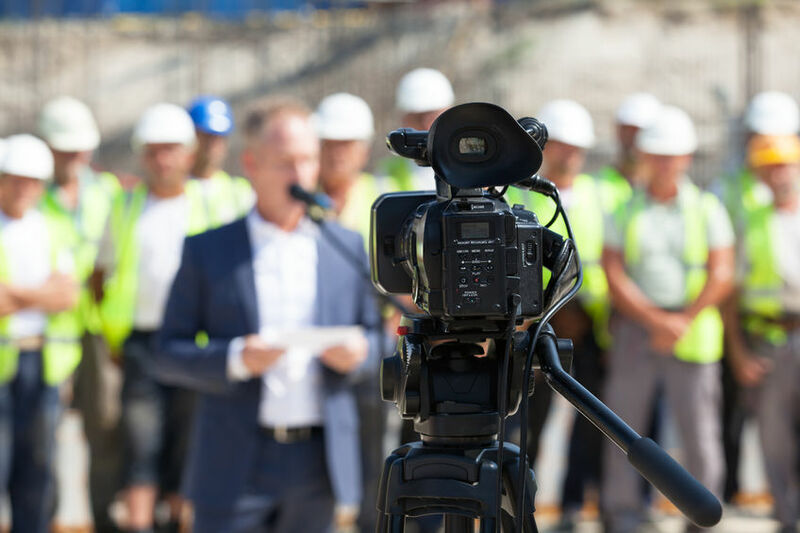 Whether you’re announcing a new product, holding a news conference or even responding to a crisis, you want to make a positive impression and establish connection and understanding with your key stakeholders. 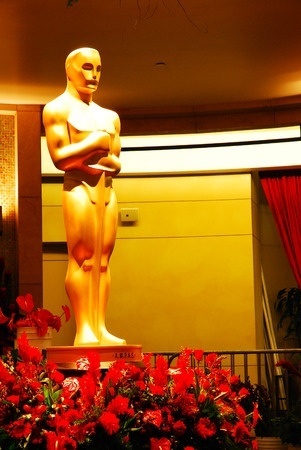 The Academy Awards represent Hollywood’s biggest night. It’s a celebration of a year of movies that inspire, entertain, educate and explain the world around us. What you may not realize is that the Oscars also provide public relations lessons your company can use. 1. Remember timing makes all the difference. Although they create and release movies throughout the year, studios save their most buzz-worthy films for October through December so they can be fresh in the minds of the voting academy. They also seek media recognition for the film ahead of time, such as a nomination from the New York Film Critics. Your spokesperson becomes the voice of your company as he or she shares your story with your target audience. It’s critical that you select someone who understands how to convey your message to the media, especially during a crisis. 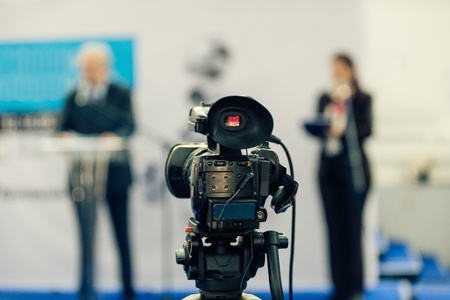 Here are four ways a great spokesperson benefits your company. Your company spokesperson messed up. Now what? Many executives shy away from any type of public speaking task due to fear of humiliation or embarrassment. However, if you avoid speaking in public, you do a disservice to your company, and you miss out on important opportunities for increased visibility and engagement with vital audiences. With tips and training from public relations, you can learn to correct mistakes or avoid them altogether. Identifying the right spokesperson for your brand is very important. 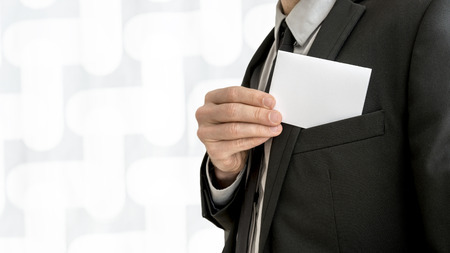 When your company has special events, announcements or even a crisis, who should represent you? What are the qualifications you should be looking for in the individual who will be the face of your company?